J.W. Jones, a teacher and former UA Schools Superintendent, after whom Jones Middle School was named. Clark Poston Pritchett, Jr., a local attorney and former President/Mayor of City Council. Jeanne (McCoy) Purnhagen Schaal, the first female President of the Northwest Kiwanis Club and a community business advocate. Jacob L. “Jake” Will, a businessman and army veteran who took pride in supporting his community through numerous philanthropic endeavors. 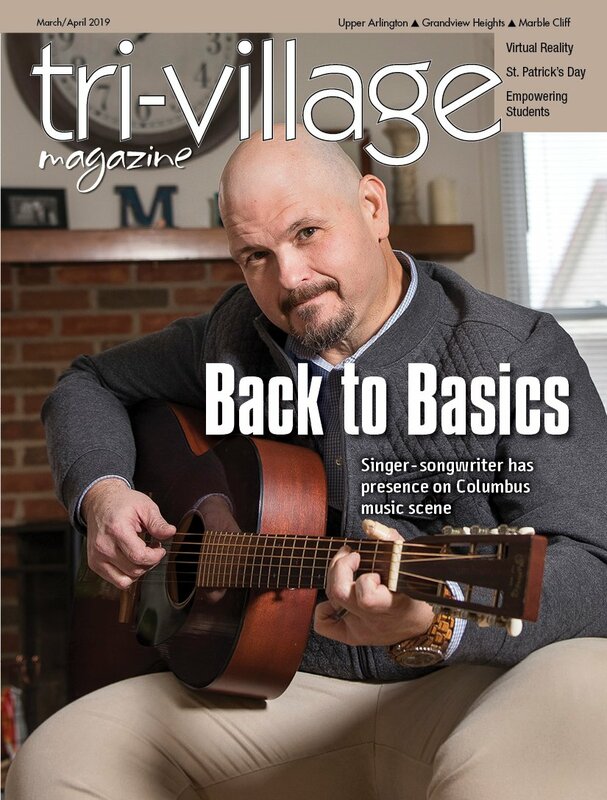 In honor of Upper Arlington’s Centennial, enjoy 100 minutes of music featuring a new style of music each week on Thursday Nights from 7-8:40 p.m. this summer at UA Arts Stage at the Amelita Mirolo Barn. What should we leave behind for the future generations? No Centennial is complete without a time capsule to commemorate the year’s celebrations for a future generation to discover. We are currently seeking ideas and contributions from the community of what to put inside the time capsule. Visit www.uaoh100.org for details and to send us your ideas!